This Test assesses French language skills for personal, academic or professional reasons on the six-level scale: A1, A2, B1, B2, C1 and C2. 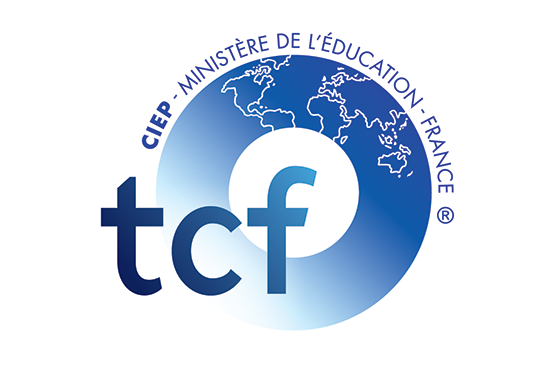 TCF is valid for two years. You are a student and you wish to apply as a first year undergraduate (licence 1) to a French university or French school of architecture. Come to our Taipei center with a photocopy of your ID documents. There, you will fill up the registration form and pay the fees. – a postal Cheque (匯票). indicate 社團法人台灣法國文化協會 on the cheque. Candidates must arrive with their notification, a valid ID document and a black ballpen. Candidates must arrive at least 10mn prior to the examination time.